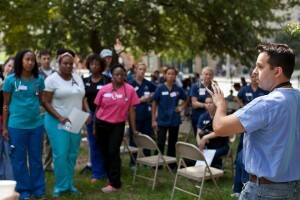 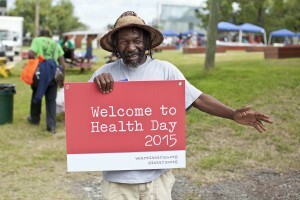 In the fall of 2007, Lazarus partnered with SafeHouse Outreach to introduce our first annual Health Day. 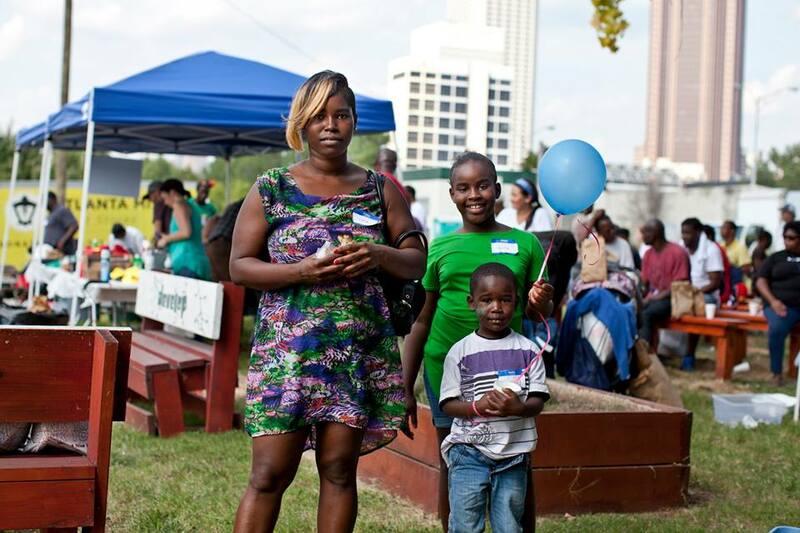 It was held on Ellis Street between Peachtree Center Avenue and Courtland Street. 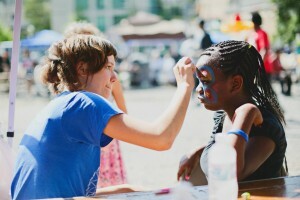 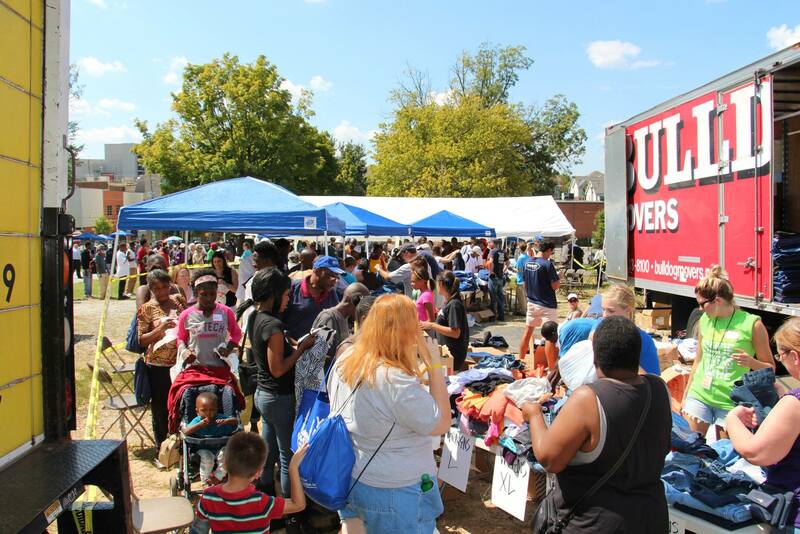 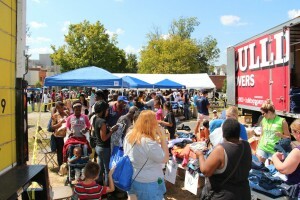 There were an estimated 400 guests served and 200 volunteers participating throughout the day. 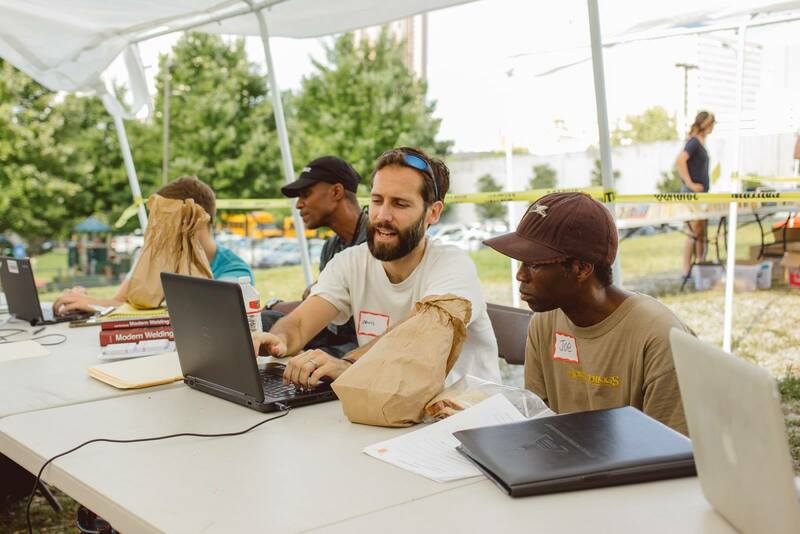 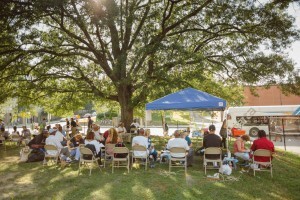 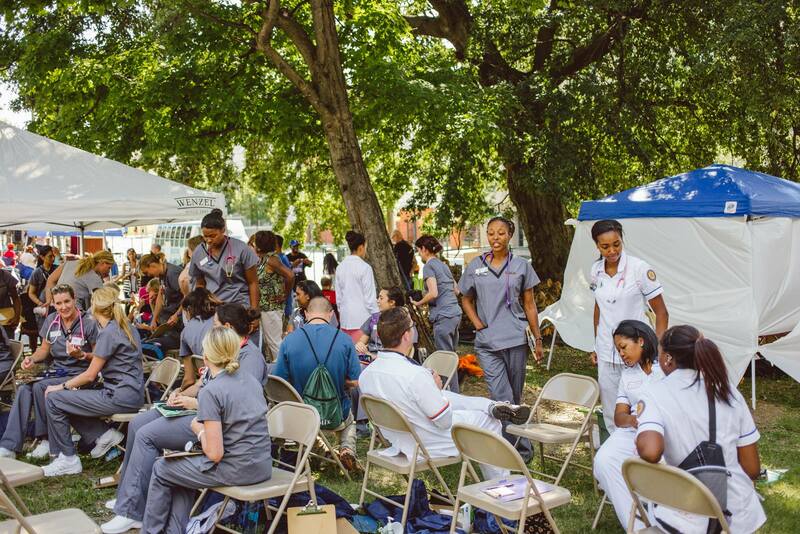 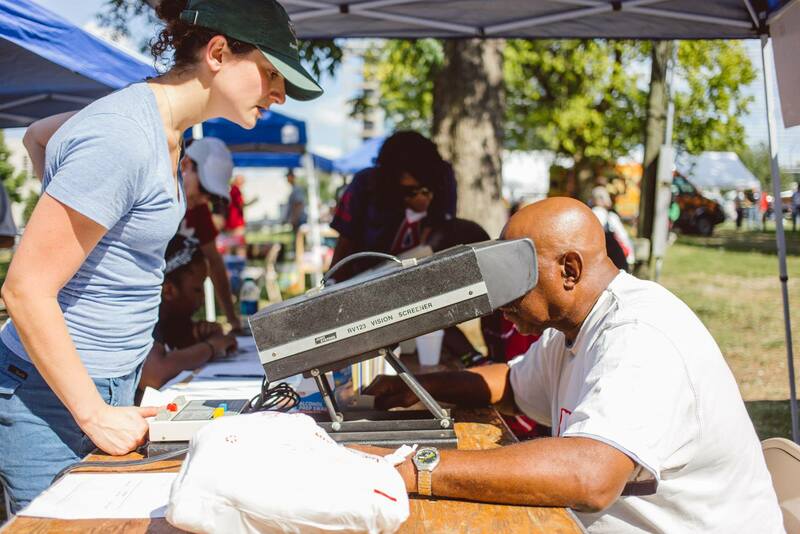 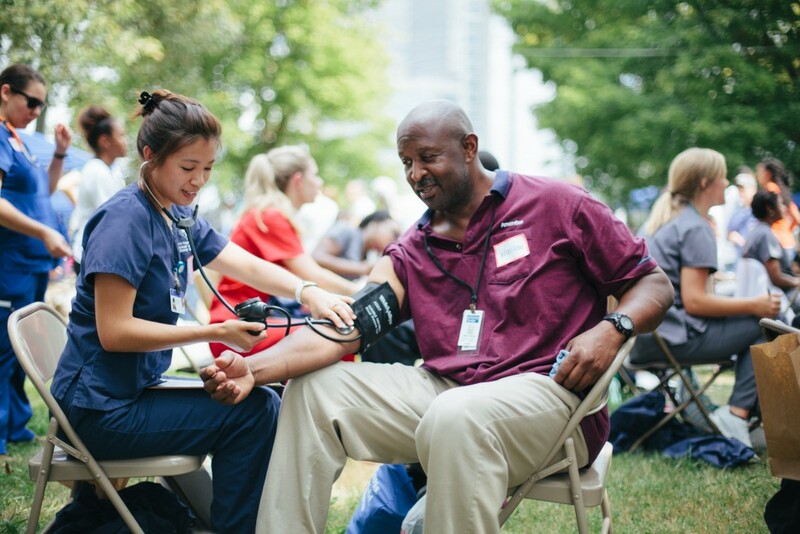 Beginning in 2011, we partnered with Atlanta Mission and held the event in the Urban Garden near Centennial Olympic Park. 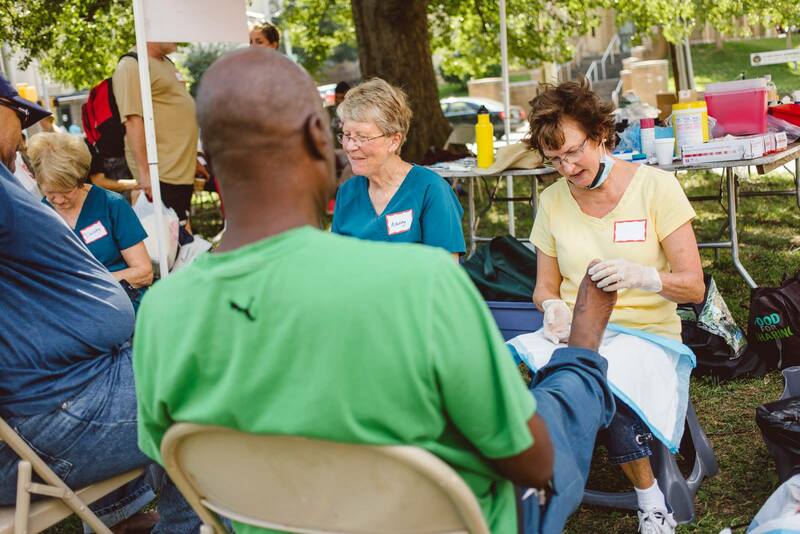 In 2018, North Avenue Presbyterian Church hosted this meaningful event and it was incredible! 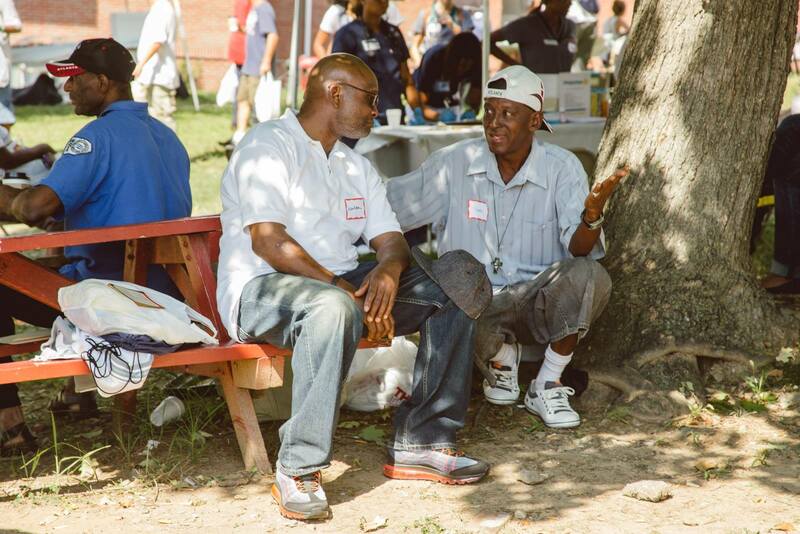 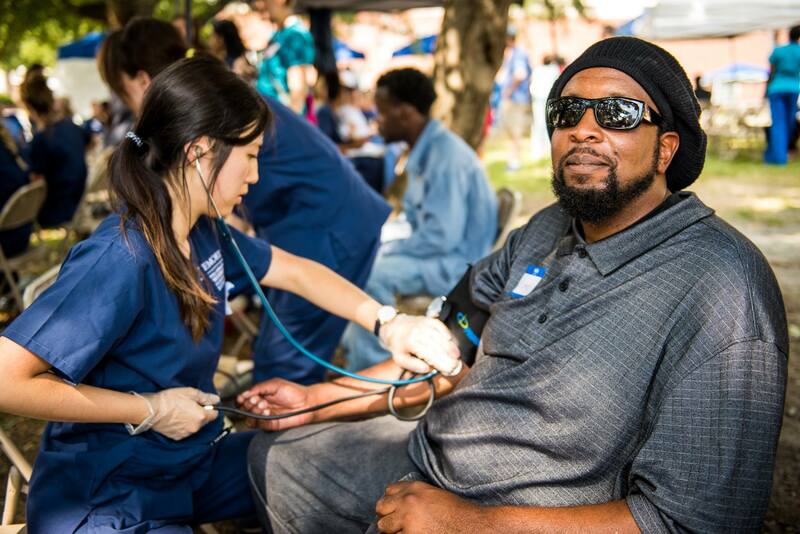 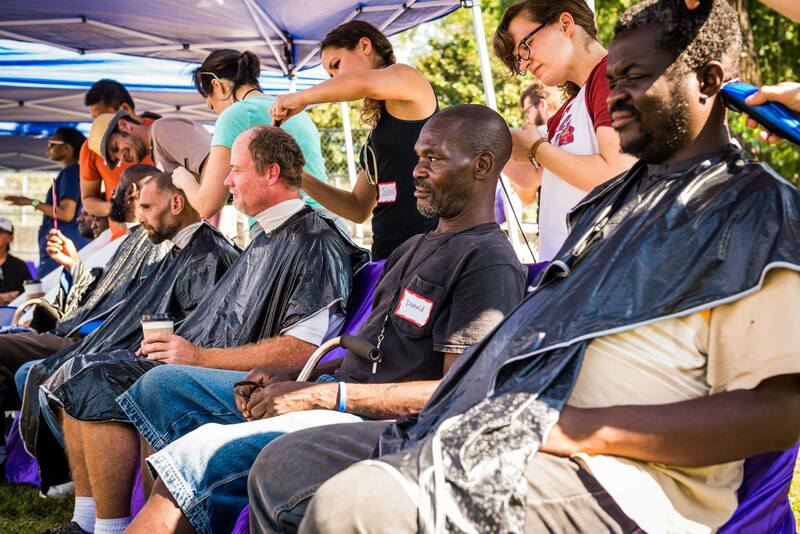 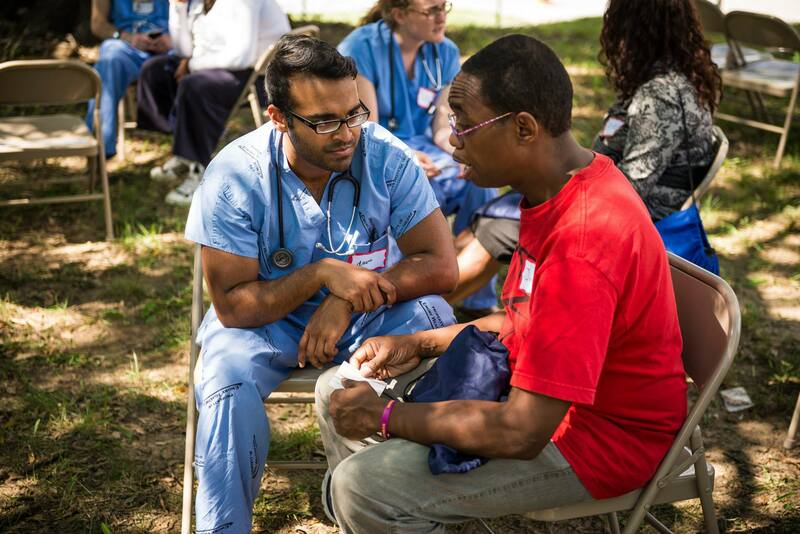 We celebrated good health and good fellowship with our brothers and sisters in the homeless community. 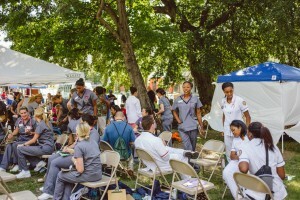 Food was served, medical screenings given, along with haircuts, and many other services. We are so grateful for our friends at Atlanta Mission, Event Services of Georgia, Gateway Center, GVHCP, North Avenue Presbyterian Church, MAC, Trinity, United Way of Greater Atlanta, Wesleyan School, and all of our wonderful volunteers! 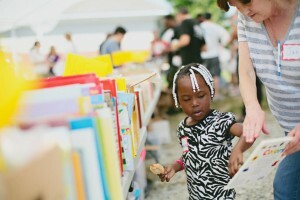 There are a ton of beautiful images from the day posted on our Facebook page courtesy of Sarah Harms Photography.